We offer a full design service, which can be fully arranged by our own trained staff or by consultancy. Designs in various sectors such as central and local governement, housing, retail, manufacturing and more. 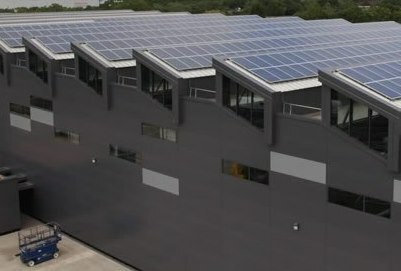 We undertake commercial and Industrial Installations of all types. Various combined mechanical and electrical services packages. 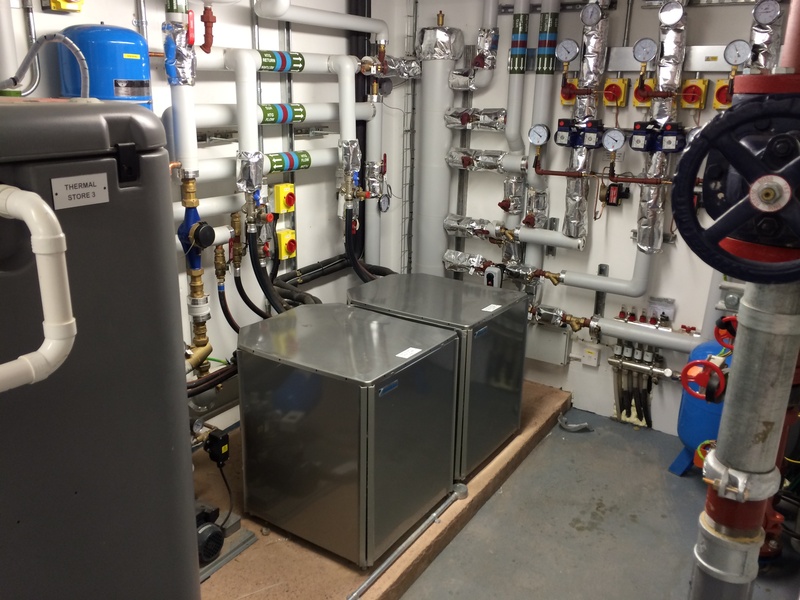 Plumbing, heating, ventilation, water and biomass systems. We specialise and are trained in all traditional plumbing skills. Biomass boilers and delivery systems. Read more to find out what we can provide. Solar heating whether its domestic or large refurbishment works. 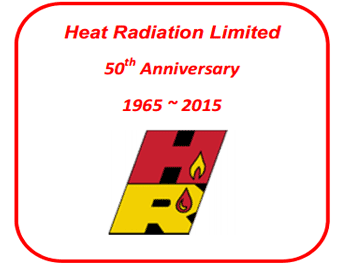 Find out more to see what solar heating solutions we can provide for you. 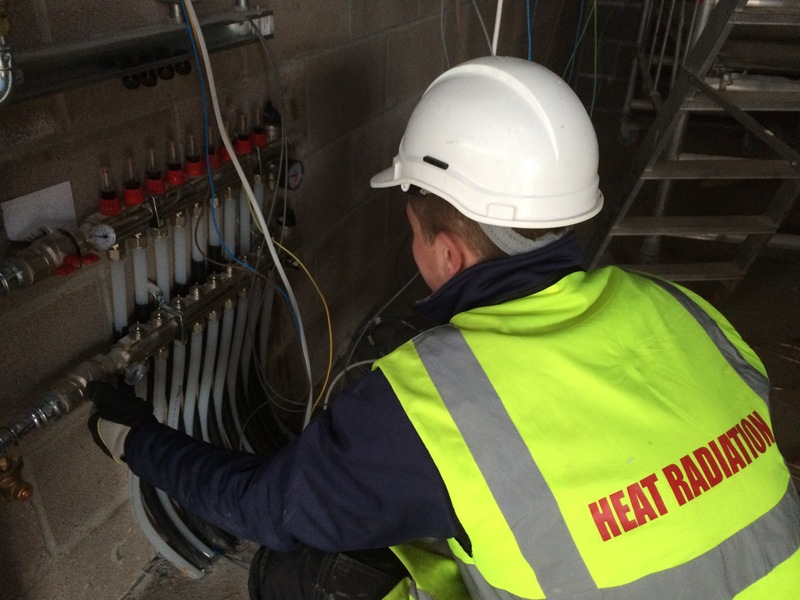 We can provide solutions for air to water heat pumps. Please read more to discover what benefits our service will provide for your needs. Professional air conditioning and ventilation setup. 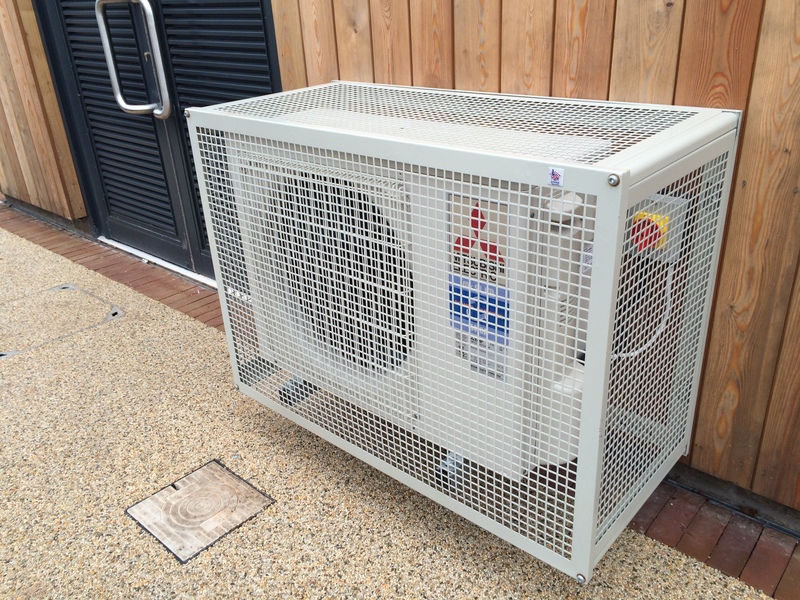 Discover why our air conditioning is superior to other solutions on the market.